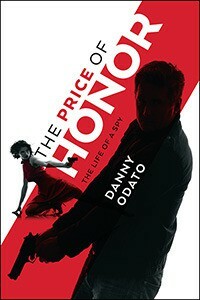 The Price of Honor: The Life of a Spy - Xunaira J.
I have always been attracted to spy stories and this one was no different. Although, this is not the first time I'm reading a story by Mr. Odato but this has been the best story that I've read so far. Packed with intrigue and romance, this story is a well written story with the all the right ingredients.